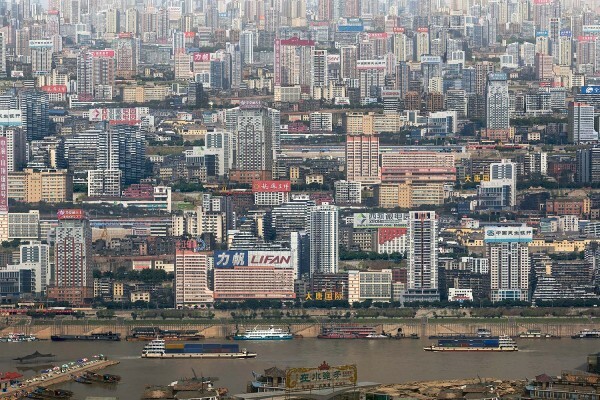 In 2008, a watershed was crossed and the world saw the irreversible shift from a global majority of rural dwellers to a new army of urban residents. 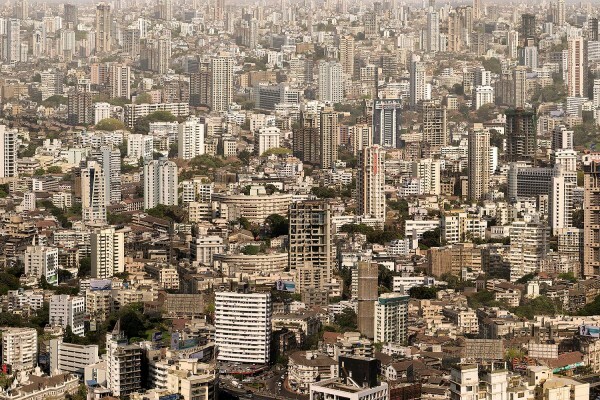 Mass urbanisation trends predict that the world’s urban population will double in the coming 40 years. 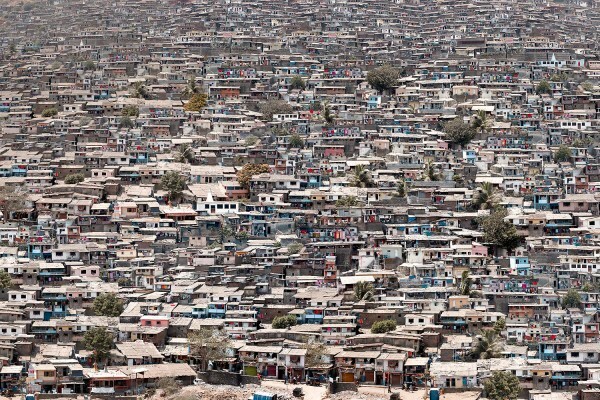 The cities of the developing world will account for 95% of that growth. 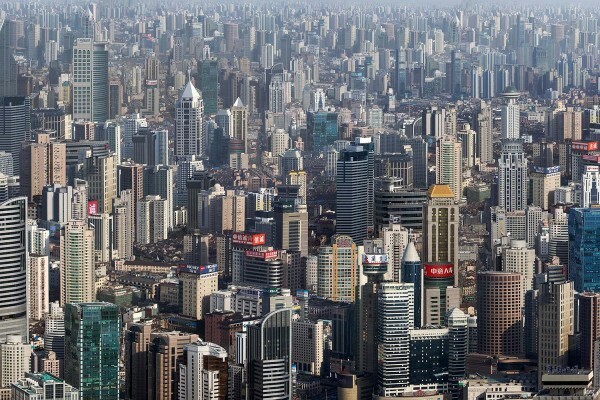 These are the megacities of the BRIC economies, the urban giants of Brazil, Russia, India and China. These people-magnets draw in rural workers with the promise of higher wages and a better quality of life, but the delicate balance between expanding population and limited physical space defines the human condition of these powerhouses. 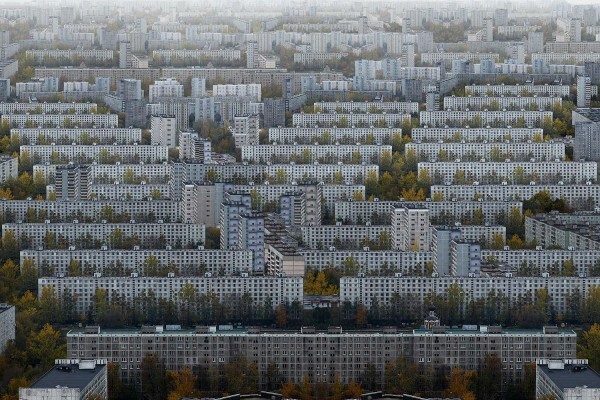 The evolution of these urban spaces defines today’s global economy. In 2001, Jim O’Neill of Goldman Sachs first coined the term BRICs, accurately predicting that these 4 economies would drive future global growth. 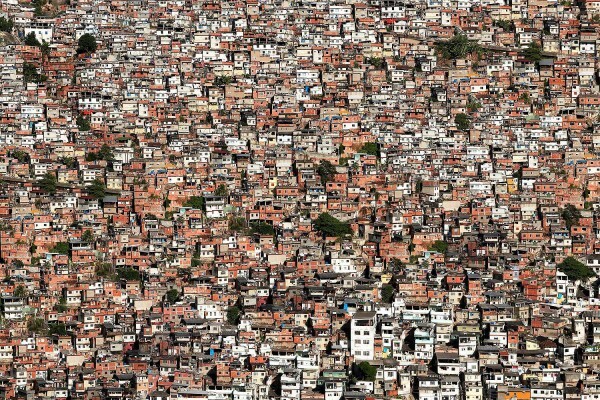 In 2010 these 4 countries account for 25% of the world’s land mass and 40% of its population. In 2025 the BRIC economies will have created at least another 200m consumers with per annum incomes over $ 10,000. By 2050 the BRICs will eclipse the combined economies of Europe and America. 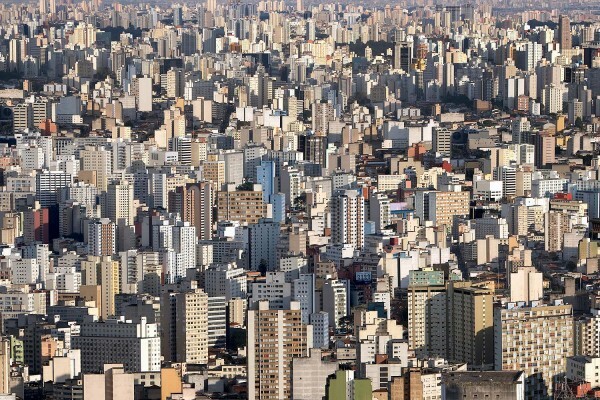 Whichever way it is examined the megacities of the emerging markets are the defining human environments of our time. Signed Limited Edition Digital Fibre Museum Bareyte Print float mounted on aluminium. Each work is produced in an edition of 10 and is printed at 1150 x 770mm.